Believe it or not, there are many unique things to do in Cancun, Mexico beyond the hotel strip. We all love a good party, but it can be exhausting to go out every night. First impressions aside, Cancun is a cultural and adventure hub with a lot to offer first-time tourists and repeat visitors alike. Cancun is ideally situated to base yourself out of and take day trips to different regions within a 2-3 hour radius in the Yucatan Peninsula. 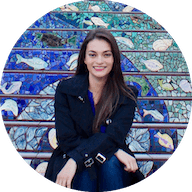 You can typically find cheap flights to Cancun from most major airports in the U.S., and affordable lodging once you arrive. 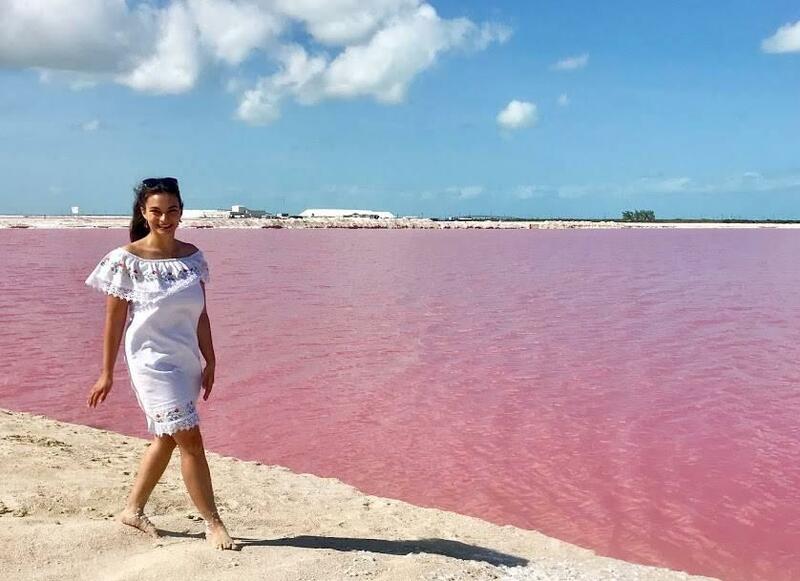 If you’re ready to discover a different side to everyone’s favorite Spring Break destination, here are 8 unique activities in and around Cancun, Mexico that you can’t miss. Isla Mujeres ia easily accessible by ferry. If you’re renting a car, you can leave it parked at the ferry port. Ferries leave from Puerto Juarez, Punta Sam, Cancun Hotel Zone and Gran Puerto Cancun. 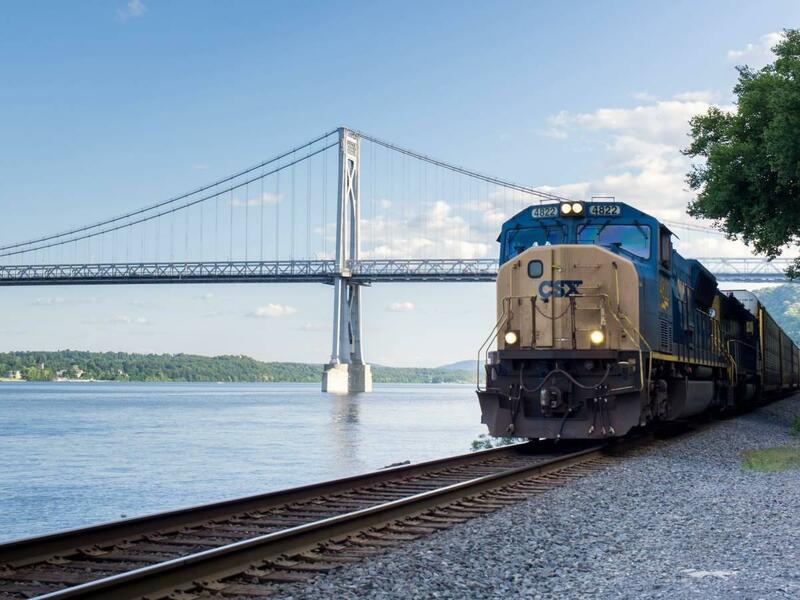 Research your accommodations to find out which ferry port is closest to you. I left from Puerto Juarez. Boats leave every half hour until 9pm and you can buy tickets on site for 80 pesos one way. The route takes less than an hour. 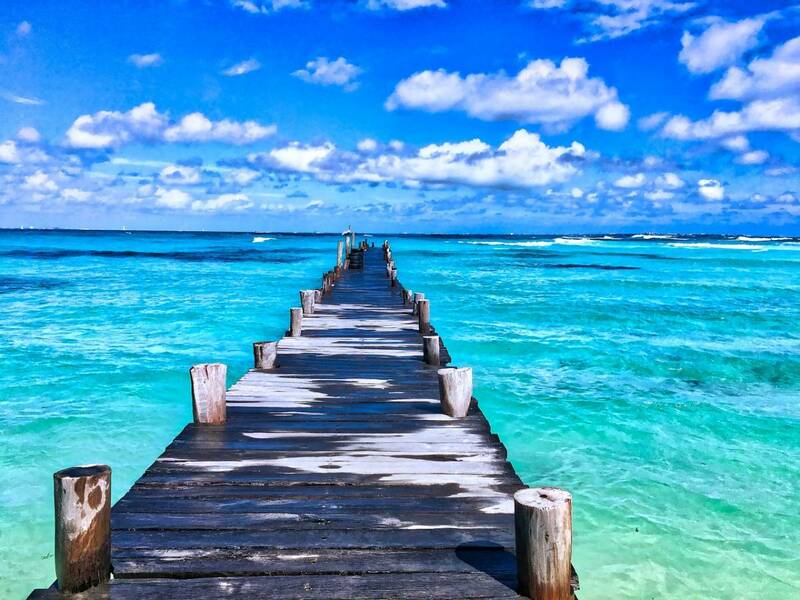 Once you get there, Isla Mujeres is a small island. You can rent a golf cart for the day to drive around and visit popular destinations like Garrafon Park and Tortugranja. If you’re going to be doing a planned activity, make reservations in advance. 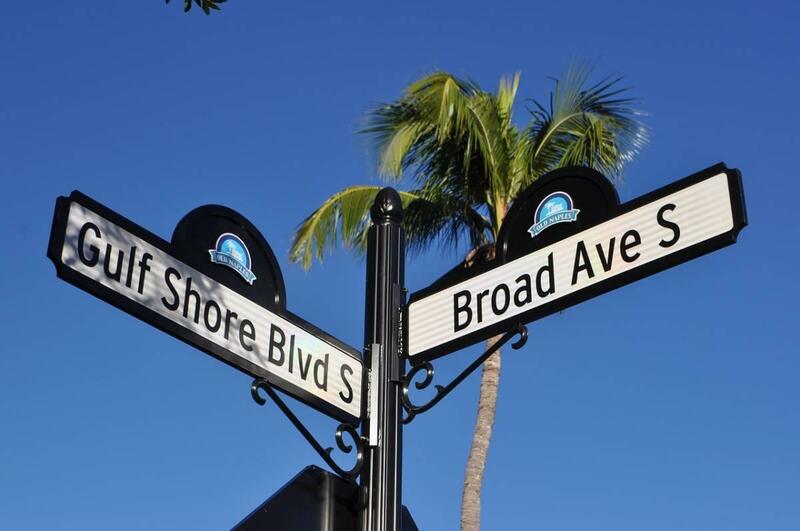 This is also a great place just to go shopping and relax beachside. You can swim with whale sharks on tours departing from Isla Mujeres or Cancun. 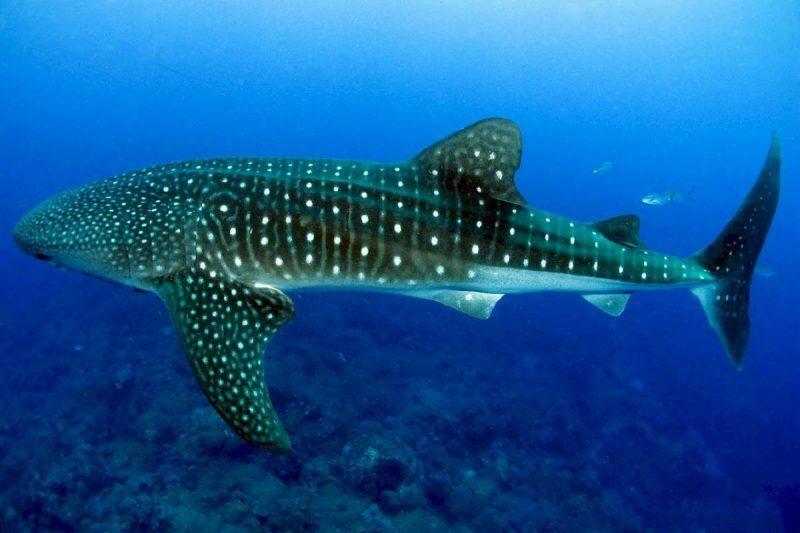 Whale shark season runs fro mid-June to August. There are many rules involved with diving with whale sharks, including restricted use of sunblock (you need to only wear a special kind) and rules against touching the whale sharks. This activity is dependent on weather since you need a sunny day for the boats to run. It also varies how many whale sharks you’ll see on your tour, though the providers do a good job of spotting them. It’s a once-in-a-lifetimee experience and doesn’t require any prior dive certification. The underwater museum in Cancun is a beginner’s dive spot with amazing views. 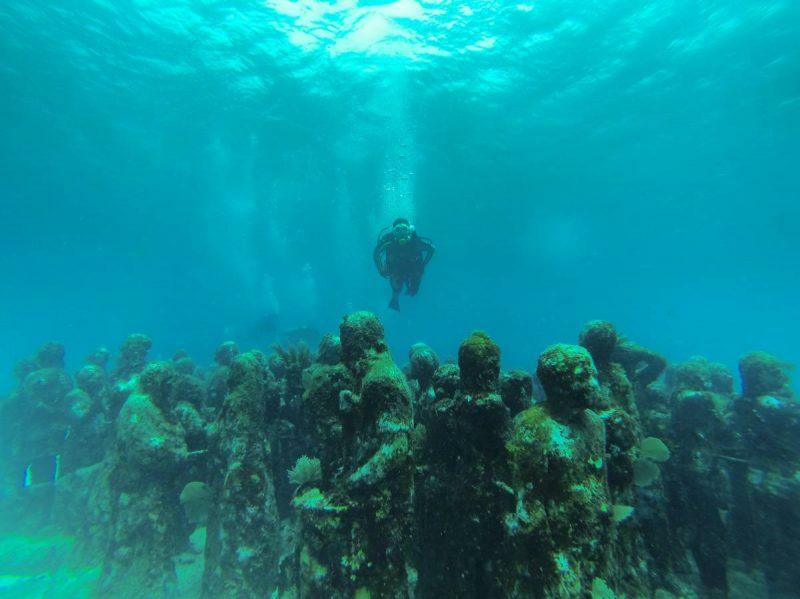 The statues have been submerged and are now taken over with coral, having been adopted by the ocean. You’ll need to get a 2-hour certification before your excursion if you’re not already open water dive certified. The actual dive is less than an hour but peaceful and great for underwater photos. Bring a GoPro if you have one. 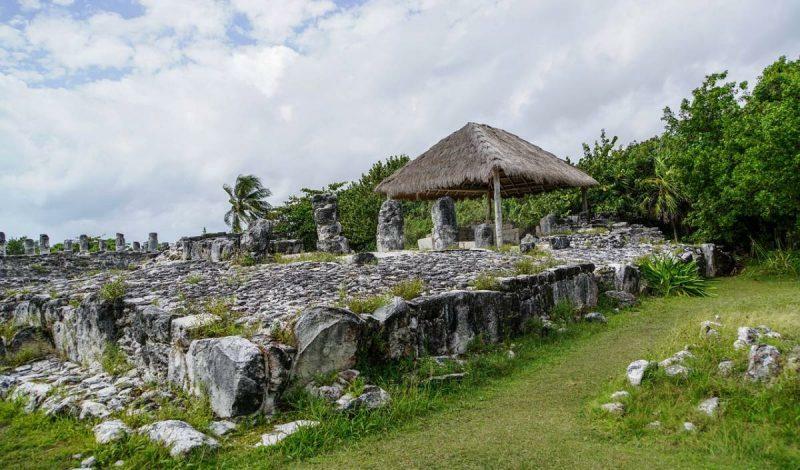 You could visit El Rey Archeological Zone and Yamil Lu’um Archeological Site right in Cancun, or head south to Tulum to see more ruins on the beach. You could also head West towards Chichen Itza to knock out a world wonder and hit Ek Balam on the way back, an impressive but less restrictive park that still lets you climb on the ruins themselves. There are also light shows in Chicken Itza at night now, with many tour operators transporting you and taking the hassle out of driving yourself. 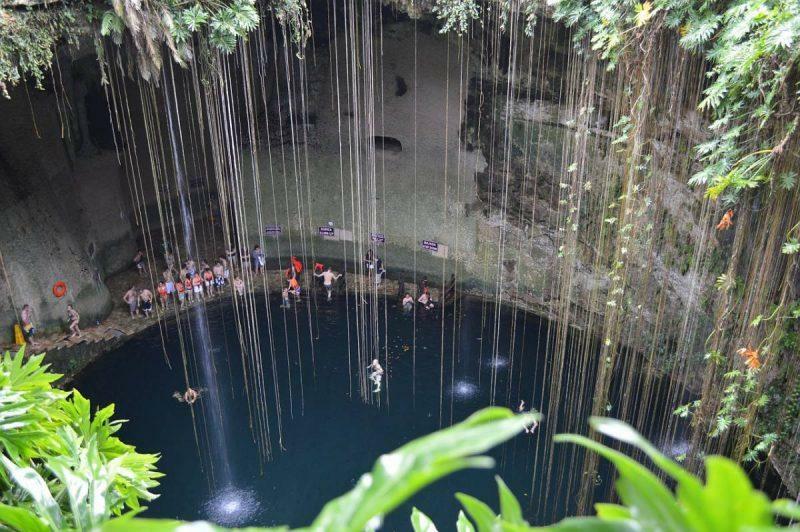 Mexico is famous for its cenotes, a natural pit or sinkhole that exposes groundwater underneath. These holes are commonly used as swimming pools and maintain a cool temperature year-round, providing a welcome recluse from the Mexico sun. They come fully covered, partially covered with cracks in the limestone walls letting in light from above or fully open. While you’ll need to get out of Cancun to find good cenotes, you don’t need to go far. One of my favorites is Cenote Suytun; it looks like something out of a scene from Tomb Raider. I recommend you go first thing in the morning so you can beat the crowds. Other popular cenotes include Cenote Ik Kil and Cenote Azul. There’s no better place for tacos than in Mexico. 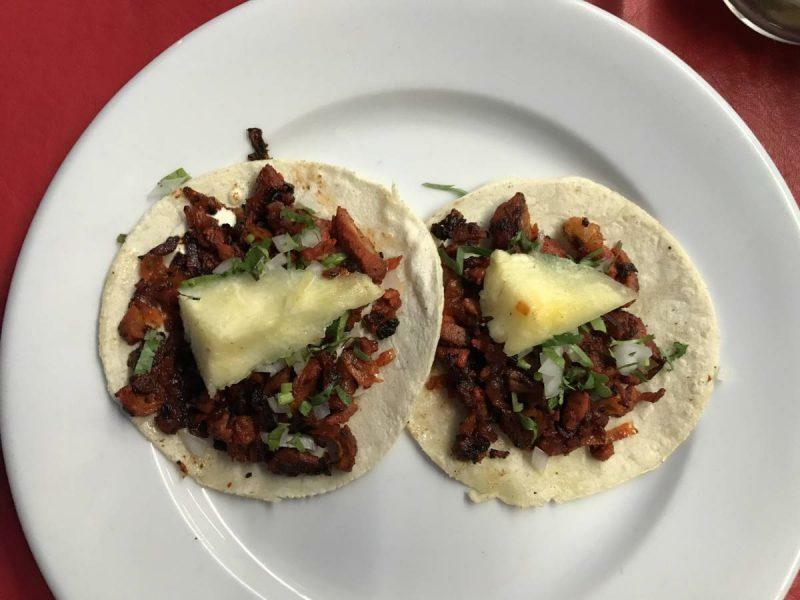 If you want to eat where the locals do, go on a local taco tour of the city. You’ll get escorted to all the best food trucks for authentic street food, find cool street art along the way, taste a variety of different flavors and have dessert to boot. It’s a fun time and a steal at only USD$15. 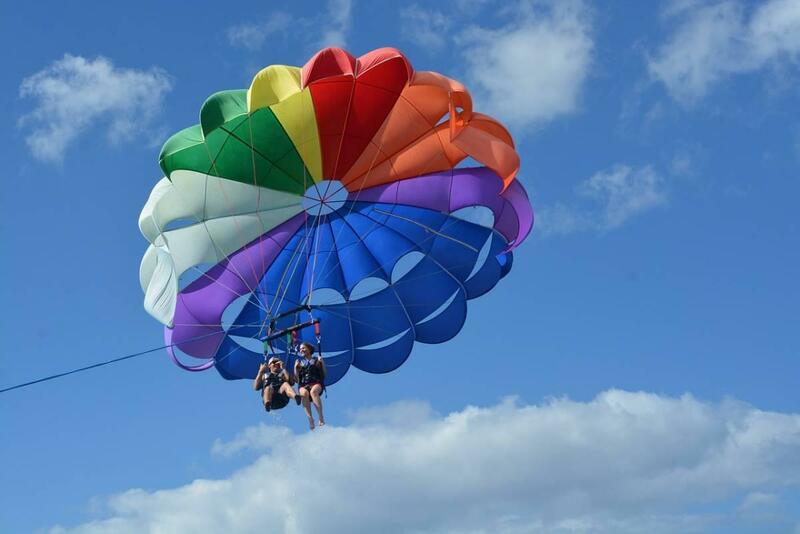 If you’re feeling bold, you have a plethora of adventure activities to choose from in and around Cancun, from riding an ATV to parasailing or ziplining. Most of these can be done as day trips organized through a tour company, or by taking yourself to the activities and booking your own tickets. Research which activity is best for you and always make advanced reservations when possible. 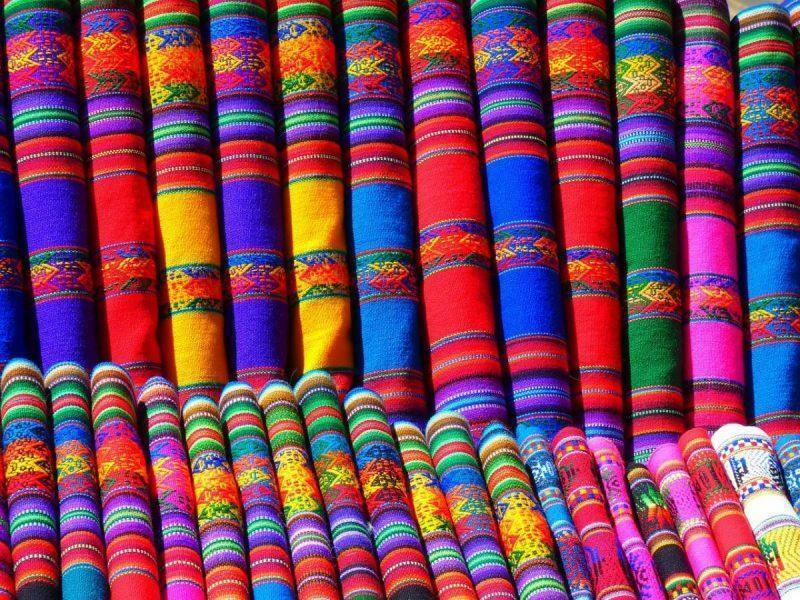 Cancun is a great place to get handmade goods at a bargain price, if you know where to look. Favorites include Tianguis de la 94, open Thursdays and Saturdays, Tianguis de la 100 open every Sunday and Mercado 28, a great place for souvenirs that’s open every day except Tuesday from 9am to 8pm. Make sure to try your hand at haggling; it’s expected and vendors usually start with an inflated offer price hoping to meet you somewhere in the middle. Full disclosure — the pink lakes of Las Coloradas are not in Cancun, but they’re well worth the 3 1/2-hour drive to get here. You can easily rent a car and do an overnight trip, stopping in Valladolid on the way. 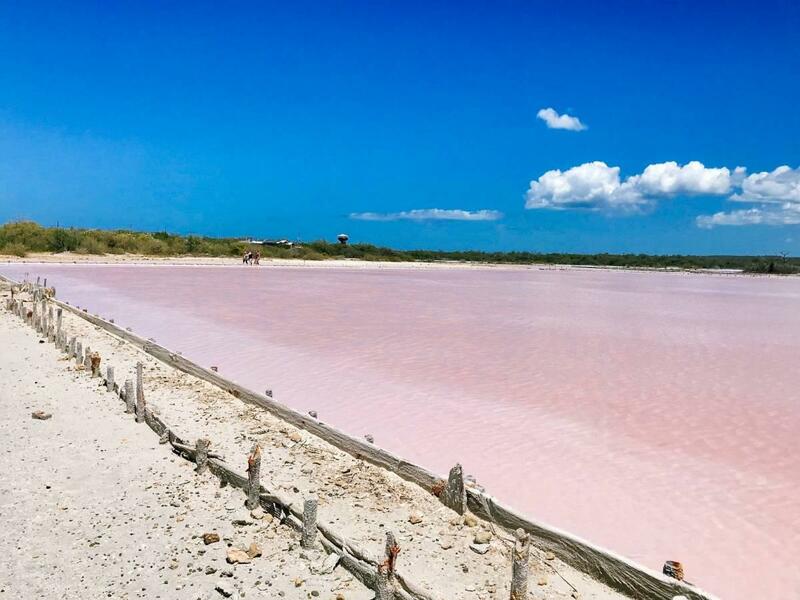 You gain an hour on the way over from Cancun since you cross time zones, so if you leave at 7am from Cancun you could get to the pink lakes by 10am and then start driving back at your leisure. There are other stops you can make along this road trip, like the Ek Balam Ruins and Cenote Kikil. You’ll need to be prepared to pay the toll on your way there and back, but it’s straight highway and an easy drive to make. Wow so many activities in one place sounds really interesting .I would really love to see the pink river..haven’t seen anything let me this before . I only spent 6 days on the Yucatan peninsular and avoided Cancun (it was spring break) but I’d love to go back to Mexico and do all these! I wish I’d seen more if the cenotes and go diving there! There are so many cool things to see and do around Cancun. I´ve been there in April this year and it was fantastic! Great post! Thanks for sharing! This really makes me want to go back to Cancun right away. 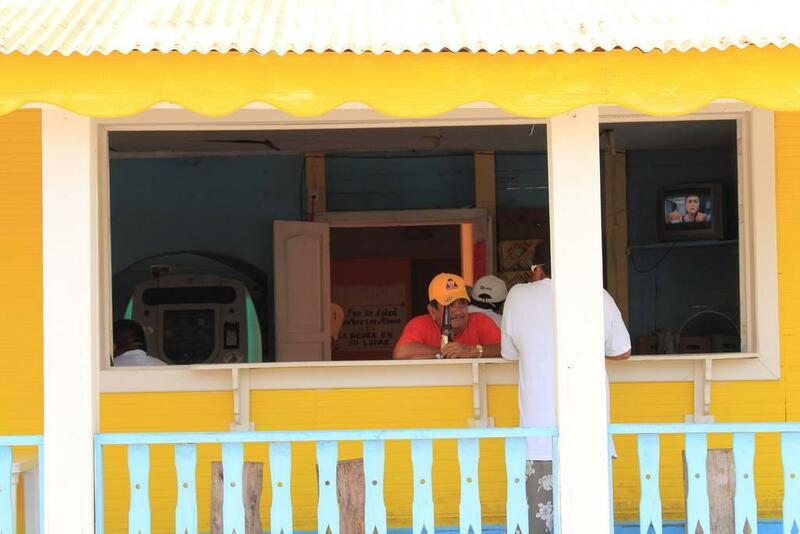 Those Mexican taco<3 I didn't go to Las Coloradas when I was there, and I really wish I did. Looks so incredible! This is super helpful! I’m planning on going to Mexico for a month later this year and I’m not into partying. I’d never heard of the Taco Tour or the pink rivers. Thanks for this! Love seeing some variety in suggestions! Finally makes me want to visit Cancun because I feel like there’s more to do than lay on the beach! Thanks for sharing this!